Correct Wheel Sizes, PCD, Offset, Rims and Tire specs for Volvo V90 series. 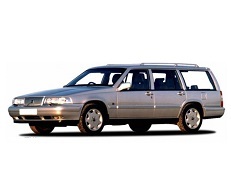 Volvo never made a V90 for 1999. Final year was 1998. Your rim specs for the V90 (1998) are 16 x 6.5. Some web sites give 15 x 6.0. I have the 6.5 alloy rims (on a 940). Can I use these? 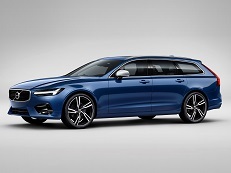 I believe the center bore of the new V90 and S90 is 63,4 mm and not 65,1 mm as the older Volvos.